Sadie and Madeleine’s giggles are infectious. When you hear them, you can’t help but smile. But as quickly as they start, those giggles turn into a serious discussion about dancing. Sadie Berry and Madeleine Ganun are the best of friends, and dancing is probably their strongest bond. The two have been bffs since kindergarten, but they were dancing together long before they met. 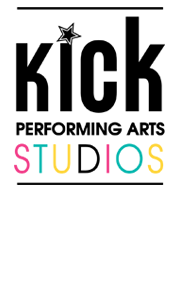 But when it comes to their roles at Kick Dance Studios, Sadie, 10, and Madeleine, 11, are more than just dancers and friends. They’re role models. And Madeleine and Sadie relish their role model status. 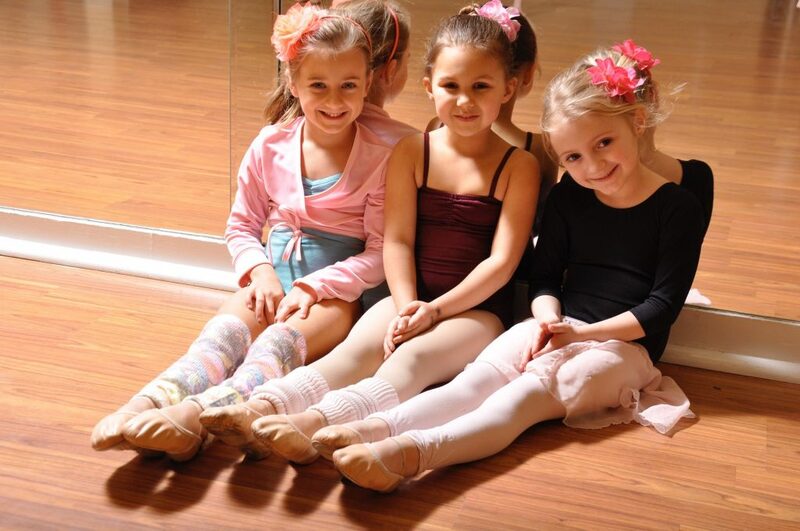 “It feels good to know that the younger girls look up to us and think we’re good dancers,” said Madeleine. 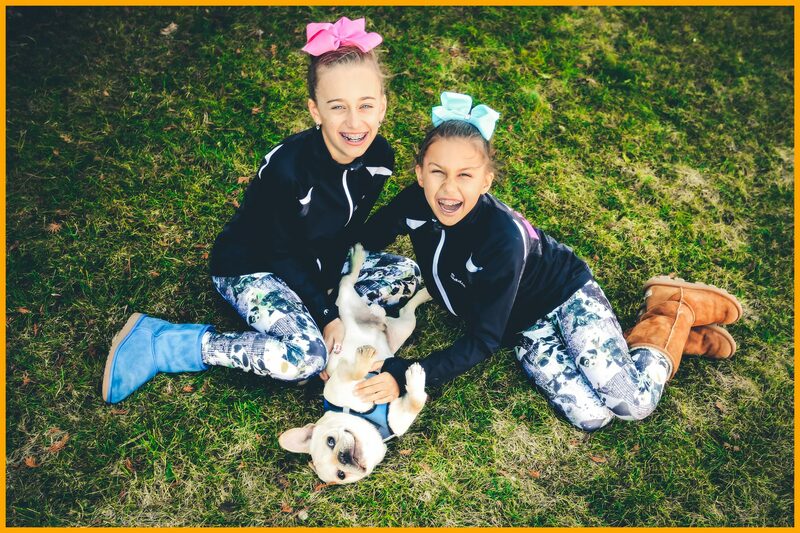 Sadie and Madeleine are so close that they even like the same kinds of dances — jazz and acro. But, the two do more than dance together. They play tennis, have sleepovers, and even take vacations together, the most recent one to Florida to see their families. “It’s better than having just your brother there,” the two said. And speaking of brothers, even their brothers are best friends. “My favorite thing about Sadie is that she’s really nice and a really good dancer,” said Madeleine. “My favorite thing about Madeleine is that she’s a good dancer and she’s very loyal,” said Sadie. 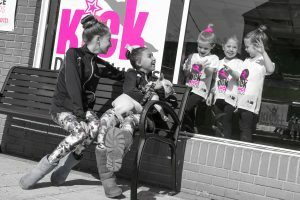 Our favorite thing about the two is their dedication to dance and their caring and helpful attitudes when it comes to being great role models for younger Kick dancers. Sadie and Madeleine know how to have fun with each other, but they also know when to buckle down and dance. And when to lend a helping hand.